Across the bay from San Francisco, Oakland often gets passed up due to the extreme popularity of its sister city. 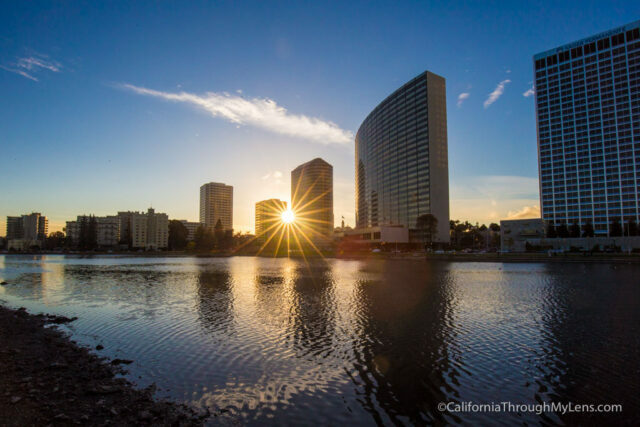 That is a mistake though as the city of Oakland is going through a massive revival, making it a place deserving of your time, with lots of great adventures to be had. Of course, you need more than 24 hours to explore a city this big, but this guide should help you on your way. Check out the video of all these recommendations at the end of this post. Souley Vegan is walking distance from the square and is ideal for vegans and meat eaters alike. They take traditional soul food recipes and make them vegan but in a way that preserves the dish’s flavor integrity. 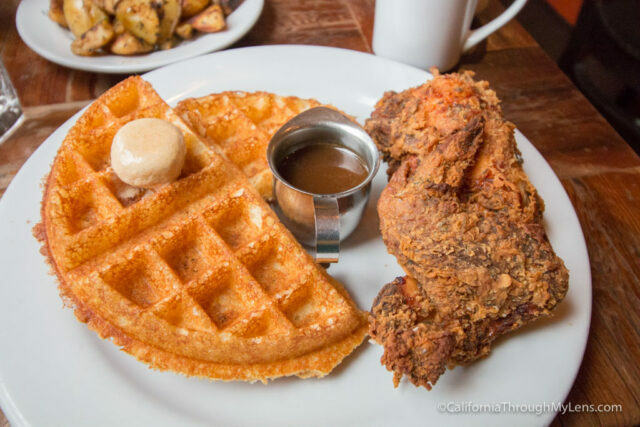 I recommend the fried chicken and waffles; the “chicken” is made of a wheat-based protein and even though you won’t be tricked into thinking its chicken I was incredibly impressed with the taste. If vegan food is not your thing, head over to Plank which is right in the middle of the square and which has traditional pub/sports bar type food. The highlight here is that the restaurant is like a giant Dave and Busters with bowling, bocce, arcade games and lots of TV’s. Its a great spot for the whole family as there are a lot of things for kids and adults to be excited about. 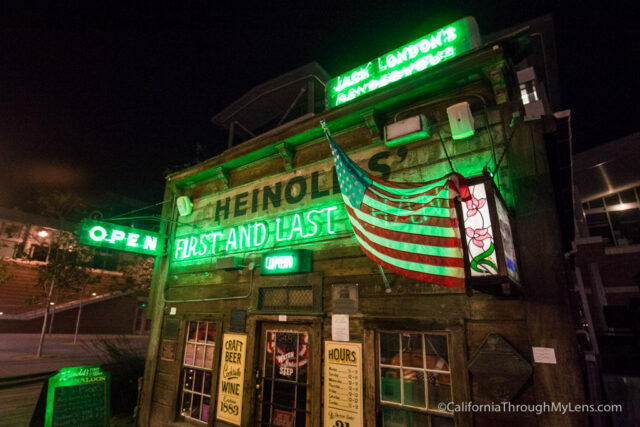 After lunch, explore Jack London Square and make sure to head down to Heinold’s First and Last Chance Saloon. This bar from 1883 was a mainstay for author Jack London, and the bar itself is still slanted from the 1909 earthquake. You can also see Jack London’s cabin from Alaska which was transported here outside the bar. 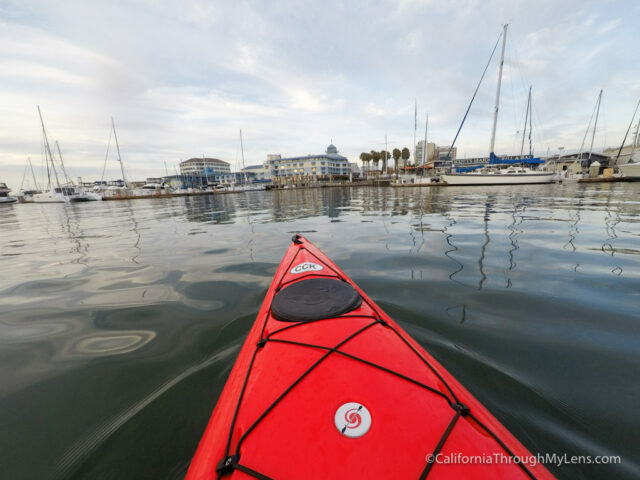 If you are in the mood for an adventure, then head over to California Canoe & Kayak and rent a kayak for a paddle on the estuary. It is an excellent way to explore Oakland’s waterways and get the blood moving. Read more about kayaking here. 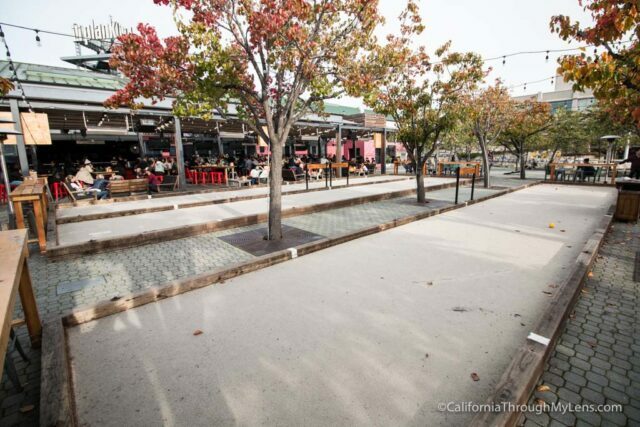 After exploring Jack London Square, head over to Lakeside Park and pay to park. 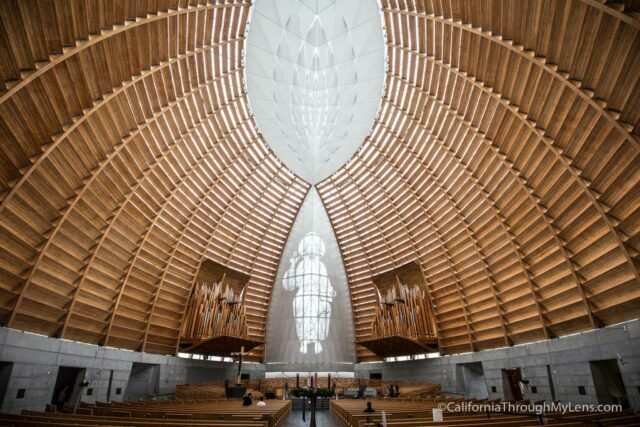 From here I would walk over to Cathedral of Christ the Light and spend 15 minutes gawking at this majestic church. 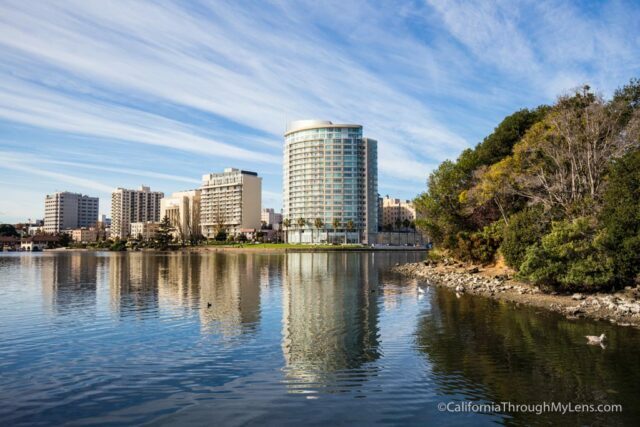 After that, walk back over to the park and watch the sun go down over the city skyline from across Lake Merritt. For dinner, there are a lot of great recommendations in the city. Here are three I really like. 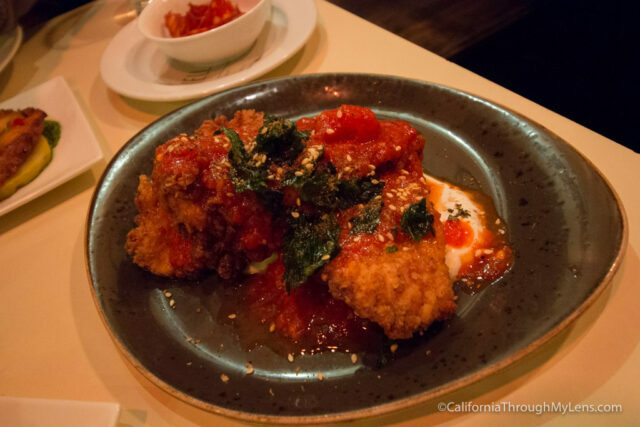 This Japanese-inspired American diner provides an upscale meal in a relaxed little restaurant. I like this spot for less traditional dishes, especially the oysters with sea urchin and salmon eggs, which are to die for. This Spanish style tapas place is a fantastic spot for a nice relaxed meal. The menu here is eclectic in the best way possible, with everything from octopus to fried chicken gracing the pages. I recommend the crab toast or the octopus and the churros with chocolate for dessert. Read more here. 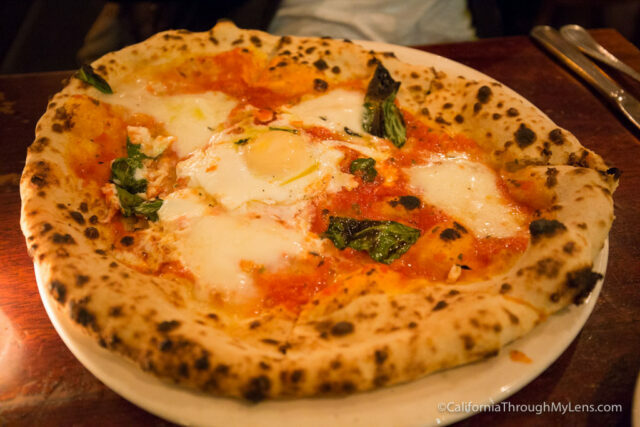 If you are looking for wood-fired pizza, then Boot and Shoe Service should be your choice. 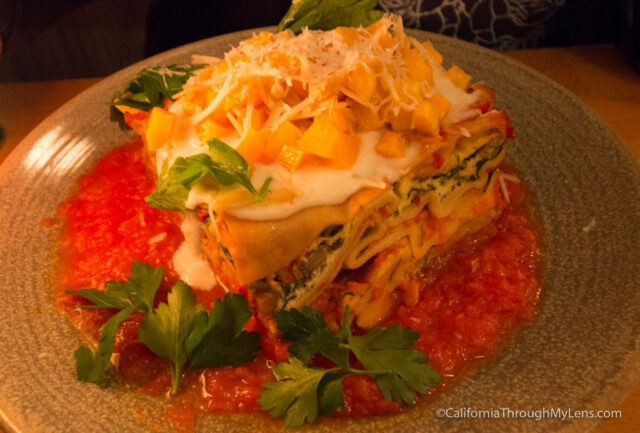 This upscale Italian eatery has some of my favorite Italian dishes in the city. While the menu changes daily, I recommend the mainstays like the margarita pizza with buffalo cheese (add an egg) and the pasta. Read more here. If you want to go out for a drink after diner, there are a lot of spots to do that as well. You could even head to Plank or Heinolds First and Last Chance if you didn’t go earlier or if you liked them so much you want to go again. 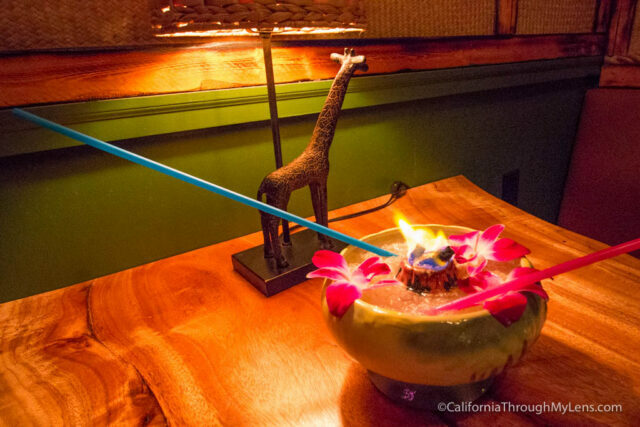 For a good spot in downtown Oakland though, I recommend heading over to the tiki bar known as Longitude. This bar has a super fun island vibe interior with pages of crazy drinks. They even have a four person drink and comes out with a fire in the middle of the bowl. Check it out if you have some friends to share it with. Best Western Plus Bayside Hotel is where I stayed in the city. I liked that it was right on the water and that it was close to the freeway for easy driving access to the items in this post. They also had a great continental breakfast that you can indulge in if you wanted a nice cheap meal. After a late night out on the town, I recommend getting up and either grabbing breakfast at the hotel or heading over to Brown Sugar Kitchen. Brown Sugar Kitchen is a fantastic breakfast spot in Oakland with the highlight being their home cooked fried chicken and waffles. This is what I always get here and I can’t imagine getting something else. 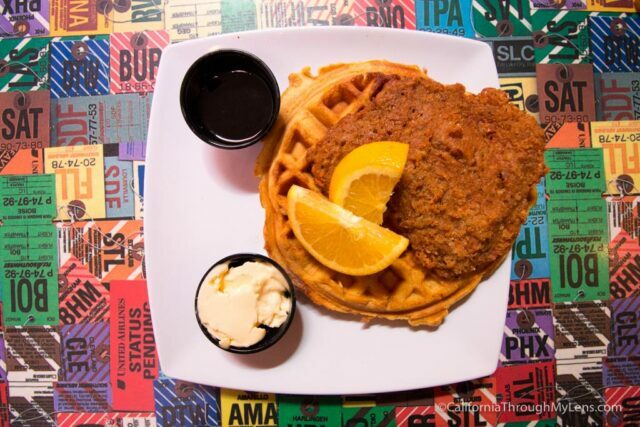 The chicken here is so good, it’s fried perfectly with a tasty waffle and apple cider syrup. 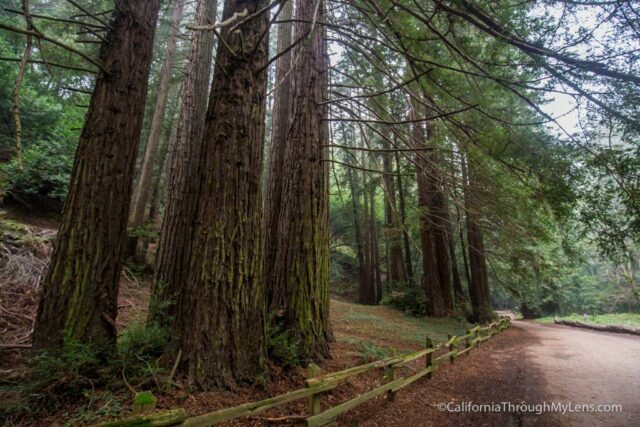 After breakfast drive the 20 minutes up to Redwoods Regional Park for a short hike. I recommend the Stream Trail as it is only a few miles round trip and pretty much flat the entire way. 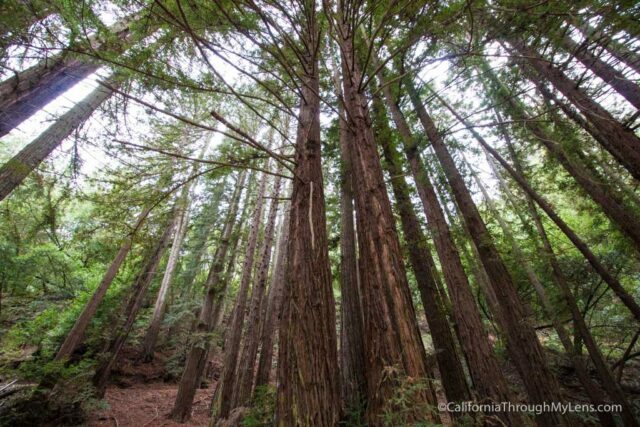 The trail takes you through magnificent redwood trees and is usually relatively empty on weekdays so you can have some time to yourself. Read more about the trail here. After exploring the redwoods, I would recommend heading down to one of two options: Temescal for food and shopping or Chinatown. 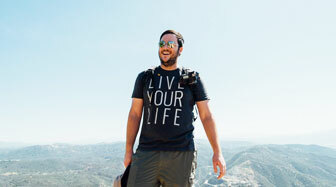 Temescal is the up and coming hipster neighborhood in Oakland, and it is a fantastic place to explore. There is a small alley known as Alley 49 that has doughnuts, ice cream, and coffee, along with lots of cute little shops to peruse. I would recommend not leaving without getting some ice cream or a doughnut though. 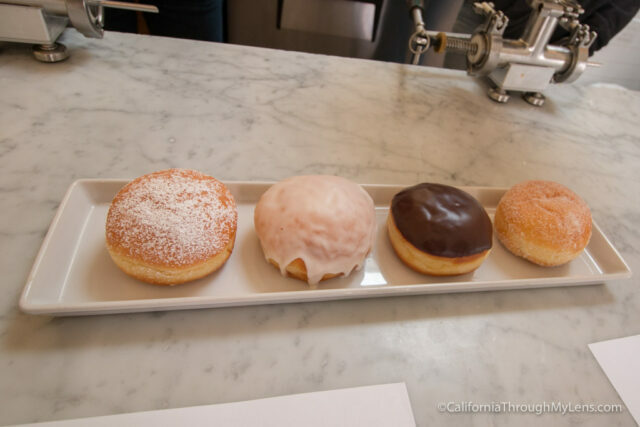 My personal favorite is the doughnuts from Doughnut Dolly. These fluffy pastries are filled with one of four different types of cream, and they are ridiculously good. 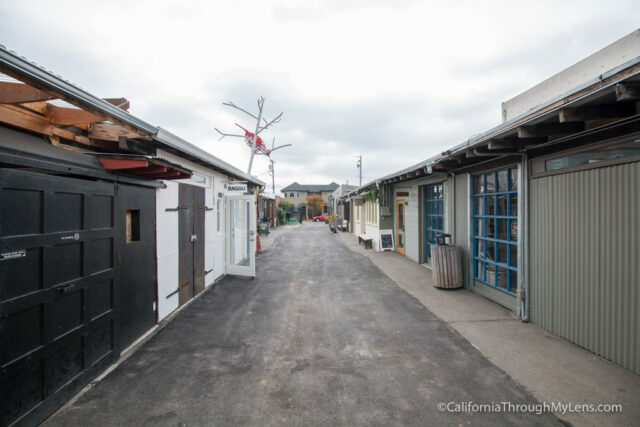 Read more about Temescal Alley here. 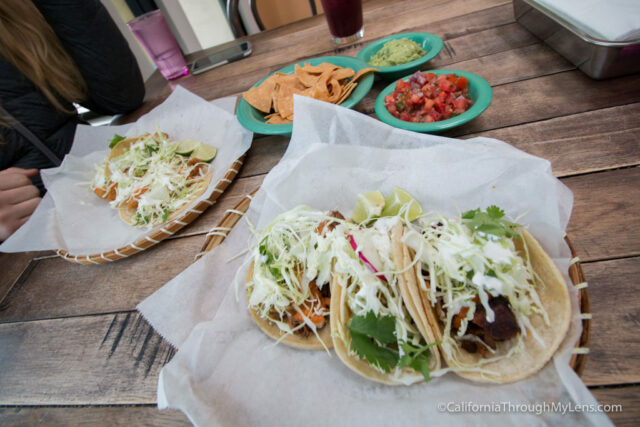 For lunch, consider heading over to Cholita Linda which is about a half block from the alley and which has a great vibe with excellent tacos. I love the pastel colors on the wall and the mariachi music playing through the speakers. My personal favorite tacos are the fish and the carnitas but I have had all of them (even the tofu), and they are all good. 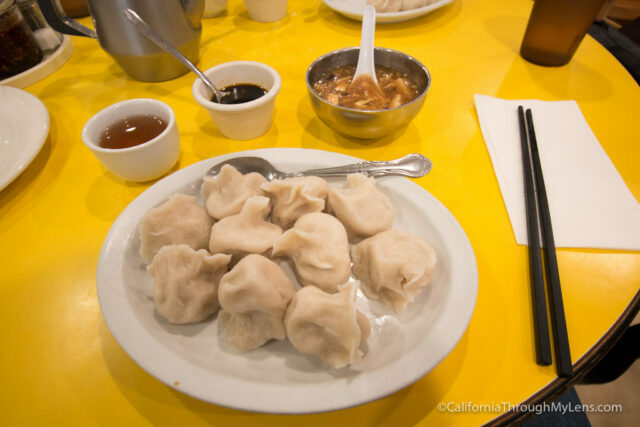 If you are looking for a unique lunch, then head over to Oakland’s massive Chinatown. You can park in one of the structures and stroll the streets to find some of the unique dishes they have. For me it doesn’t get better than Shan Dong though and their dumplings. I would recommend getting there before noon as it is busy pretty much all of the time, but for good reason. Order the house special dumplings which come stuffed with pork and vegetables. The dish also comes with egg drop soup and hot tea. It is a fantastic place for a meal in the city. If beer is more your thing, then you should head uptown to Drake’s Dealership. Drake’s is one of my favorite breweries in California, and their beer is top notch. 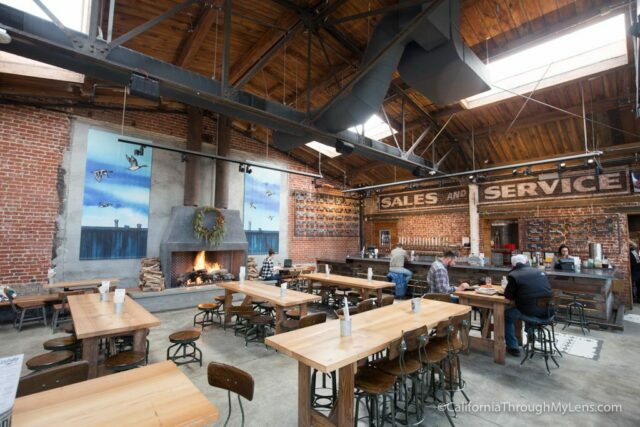 The restaurant, known as the dealership, has a large outdoor area for seating with fire pits and heaters when it is cold. The menu has a range of wood fired pizza’s, salads and pretzels. 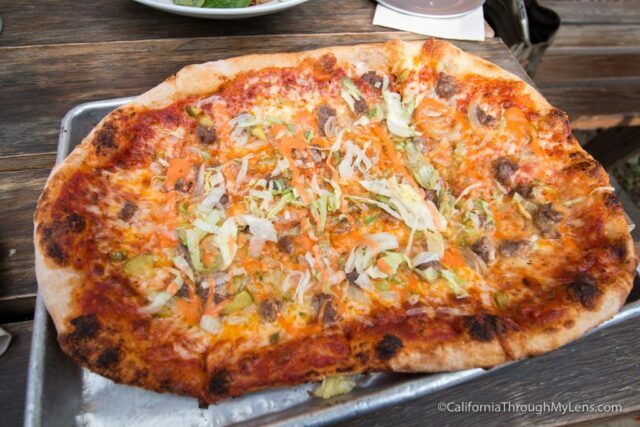 The standout for me is the Out and In Pizza which tastes kind of like the famous burger place In and Out. Read more about Drake’s Dealership here. If you are still in the mood for a few more stops, then head to one of these places before leaving the city. 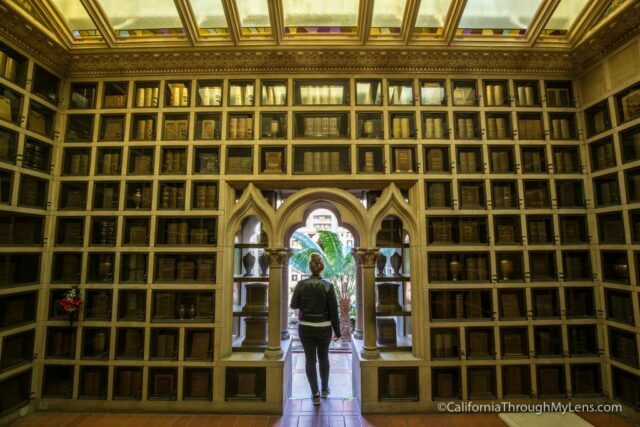 This funeral home has a place on the historical register, and it is one of the most unique buildings I have been to in California. Just walk around and be respectful as you take in the dozens and dozens of rooms, art and granite walls that line this massive building. 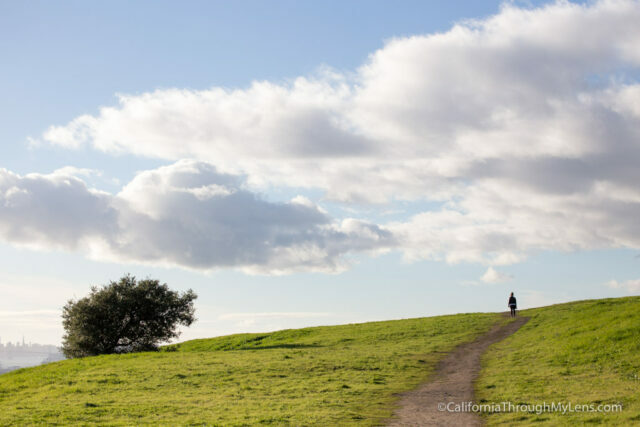 If you want to get a good view of the Oakland skyline, then head up to the top of Mountain View Cemetery, where there is a small little parking area and a short trail you can walk out on to get a view down into the city. 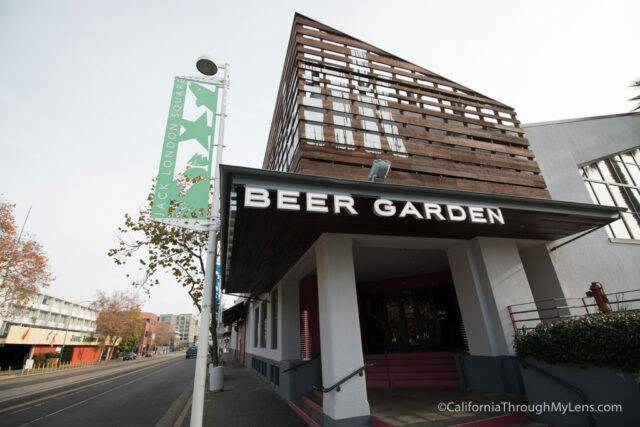 This is also a great spot to see the sunset from if you are staying for a longer period of time, but this completes your 24 hours in Oakland. 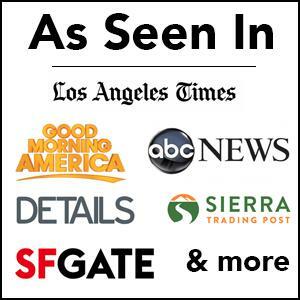 You can see all of these recommendations in video form below. 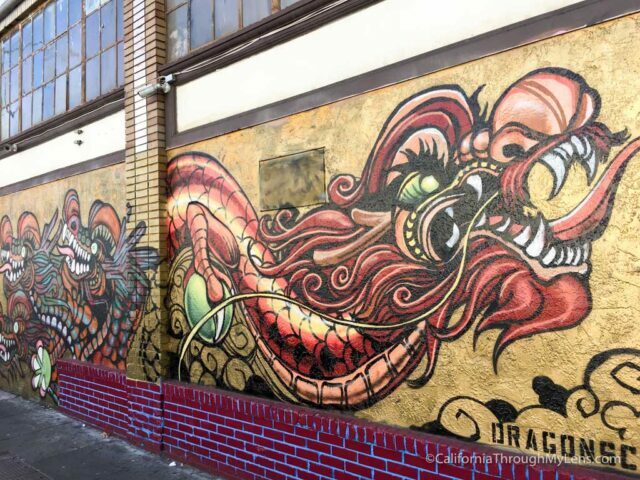 As you can no doubt see, Oakland is full to the brim of interesting places to explore and good food. 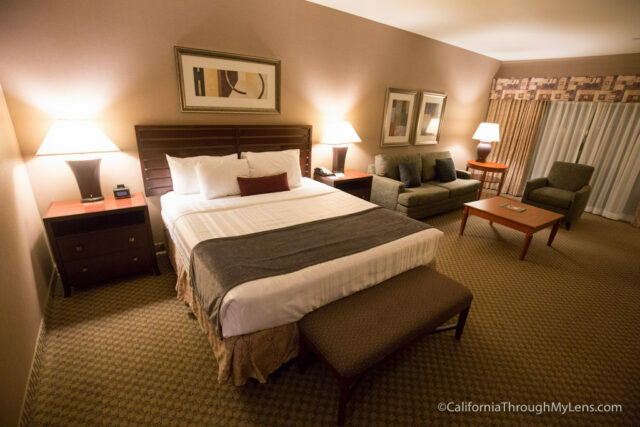 I have to admit that I had not spent much time here before my recent trip, but I can easily say that it was a great place to spend a few days and I can’t wait to go back.